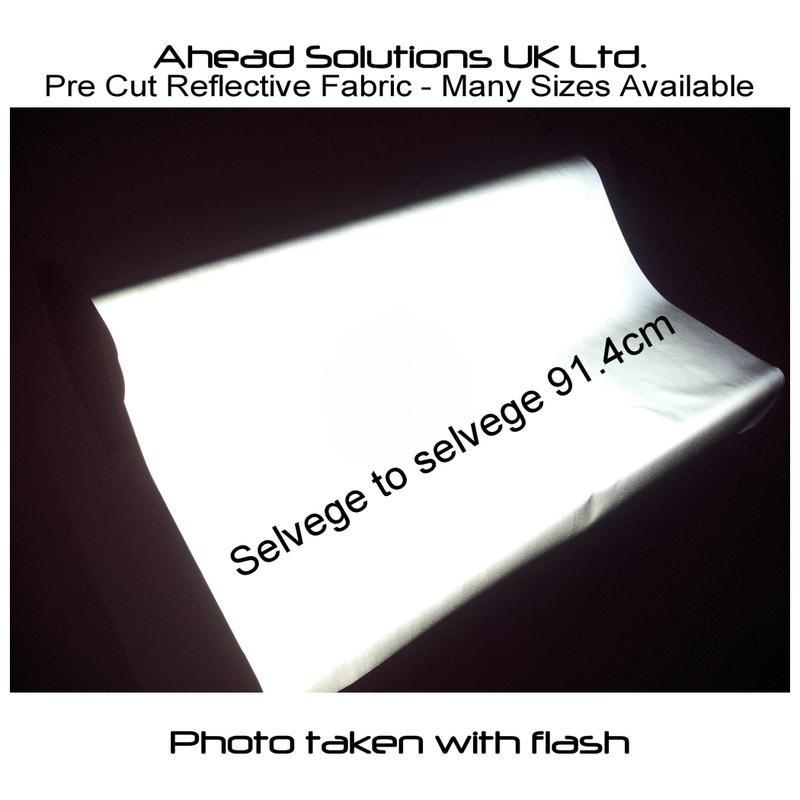 We sell reflective fabric by the metre for all your hi viz projects; Scotchlight 8910 reflective fabric is the original and best reflective material you can buy. It can be used for sewing or it may be glued. 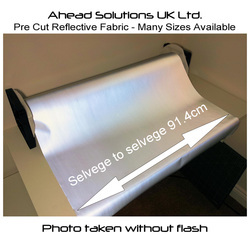 3M Scotchlite Reflective Material is fully washable in domestic washing machines and can be ironed making this high quality fabric perfect for anything from theatre backdrops to sports wear projects.